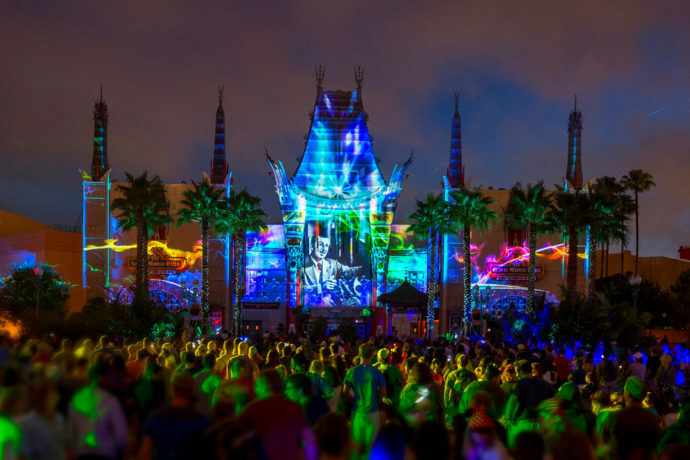 The summer nights are alive in the Orlando theme parks! 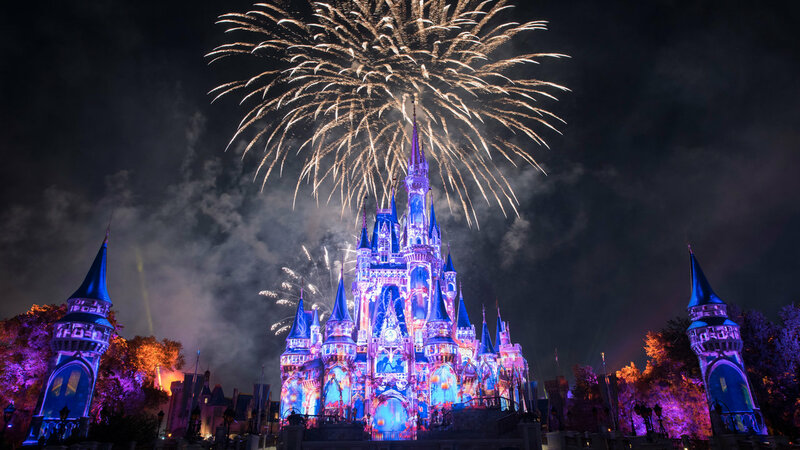 There’s no better way to top off a day of magic and adventure than by catching one last spectacular show under the stars. This summer is shaping up to the best in recent years, offering many all-new shows, as well as a few classics, that are sure to end your night with a bang! Here are some of the hottest fireworks and nighttime shows going on now.